For many talented and hardworking prospective students, the cost of a college education is out of reach without scholarship assistance. 90% of the students at PCA&D qualify for financial aid, and rely upon grants and loans to help cover their costs. Symone Saunders (pictured above), Digital Media class of 2019, had a lot of fears about going to college. She said, “I needed courage to begin the process. I was afraid of not being able to afford it; afraid of getting denied for loans and financial aid. I was visiting with my family when I got the phone call from PCA&D’s Financial Aid office and knew I was taking a step in the right direction. PCA&D equips students with the knowledge and skills needed for success at every level. 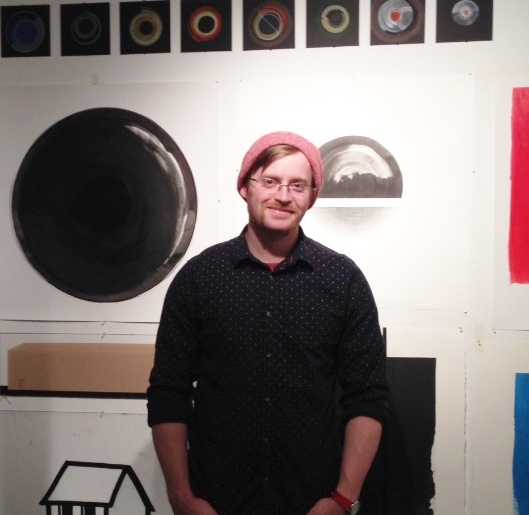 PCA&D graduates from the past 5 years report a 90% placement rate. A PCA&D education is a great investment, and your gift will help make that education a reality for students with financial need. 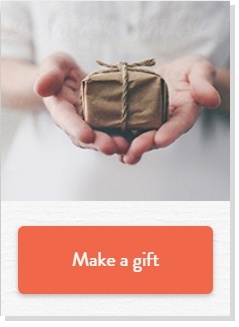 Make a gift. Challenge classmates and friends. Honor a graduate. Help raise $2,500 by May 6 for PCA&D’s Scholarship Fund. Thank you to Matt Allyn Chapman, class of 2008 and adjunct faculty member, for creating the video for the Scholarship Challenge. 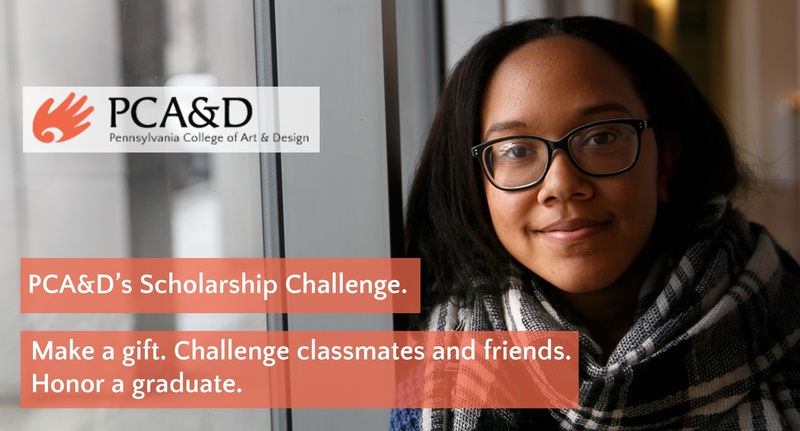 Watch the video to hear why PCA&D is important to Matt and why giving to PCA&D's Scholarship Challenge is a great way to support the arts in pur community.